September 7, 2012 in Alaska. September 5, 2012 in Alaska. August 27, 2012 in Alaska. August 26, 2012 in Alaska. …My feet and legs were freezing, my feet were cut from the stones in my shoes, I was thirsty with no water and I had a three hour hike ahead of me but I was so happy to be on the other side I didn’t care. 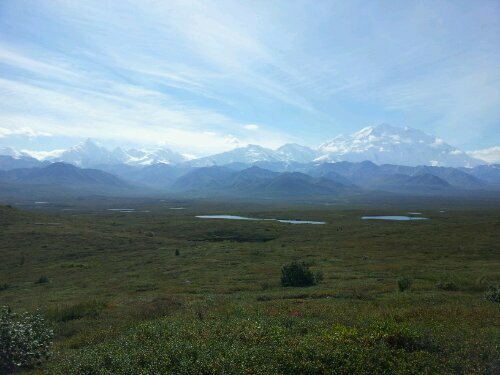 August 20, 2012 in Alaska. August 8, 2012 in Alaska. July 27, 2012 in Alaska. July 25, 2012 in Alaska. 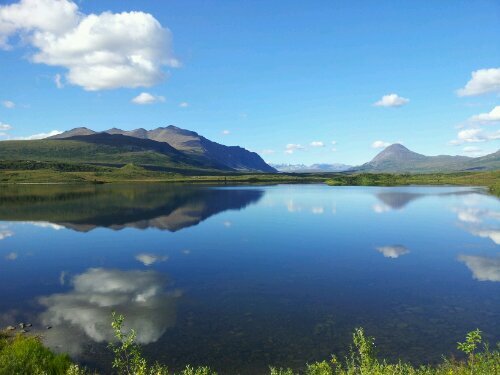 July 19, 2012 in Alaska.